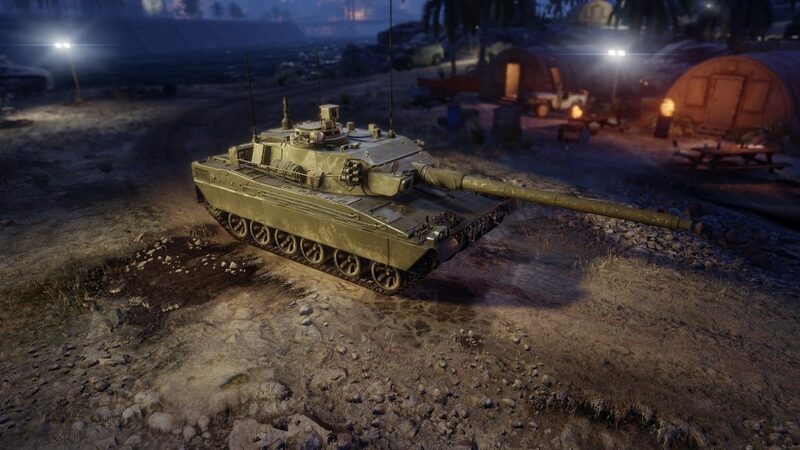 Free-to-play tank MMO Armored Warfare has added the conclusion to its Arabian Nights story, with Part II available now as part of the latest update. The new season introduces a new vehicle dealer, Francine De Laroche, along with several vehicles, such as the AMX-50 Tier 3 Main Battle Tank and the C-13 TUA Tier 6 Tank Destroyer. As the season progresses, more will be added, like the Leclerc Prototype Tier 7 MBT, Char Leclerc “Le Terminateur” Tier 10 MBT and the VCAC Mephisto Tier 8 TD. 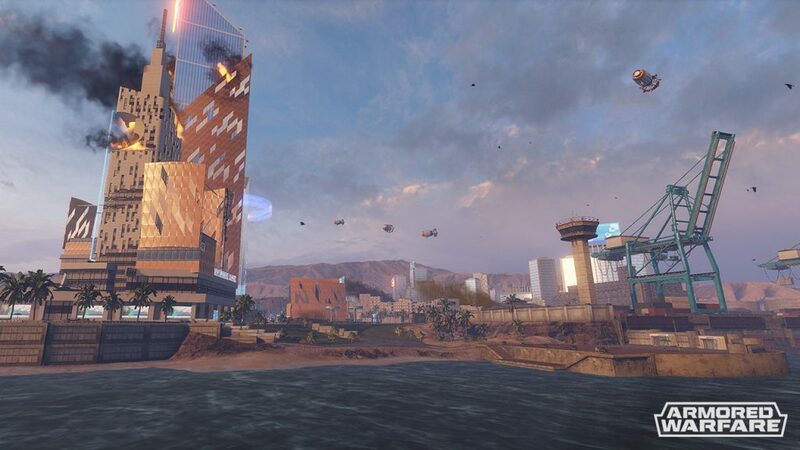 Most importantly, two new Special Operations missions have been added, with missions three and four of the Arabian Nights campaign bringing the story to its conclusion. Each will have rewards and achievements unique to the mission. The expansion also comes with a dedicated Battalion vs Battalion PvP mode, pitting battalions of ten players against one another, in Tier 9 or 10 vehicles. And if you don’t fancy playing in a team with randoms, you’re free to create your own team with nine of your friends. Armored Warfare: Arabian Nights – Part II is available now, as part of a new update.